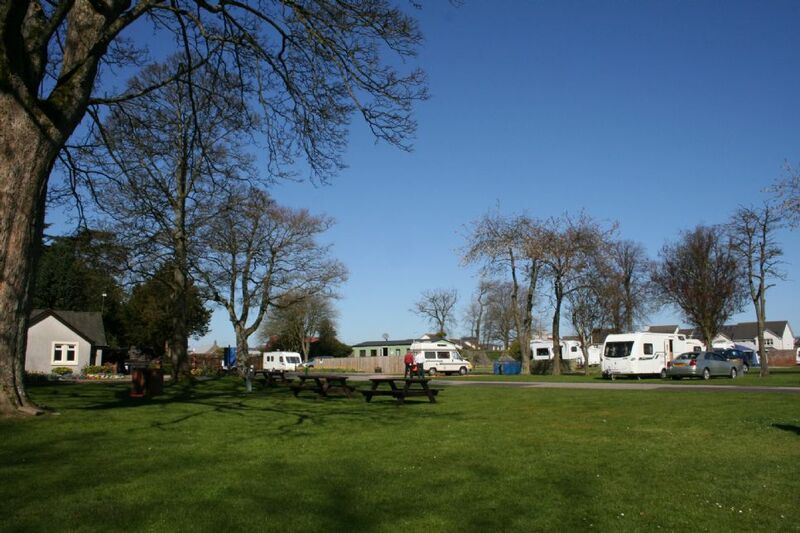 We are a pleasant, family run caravan site known for its friendly and relaxed atmosphere. 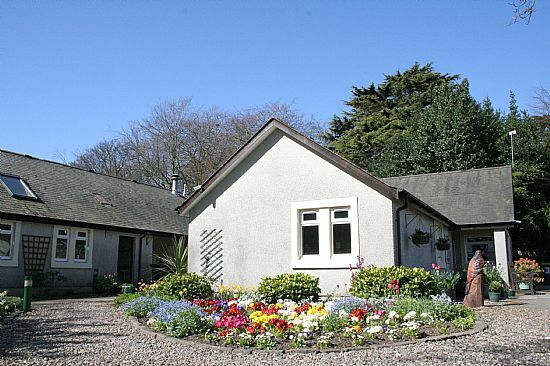 Situated in the local seaside town of Carnoustie, Woodlands Caravan Park is within short walking distance of the local amenities, including; high street stores, restaurants, beach, and the famous Carnoustie Open Championship golf course. 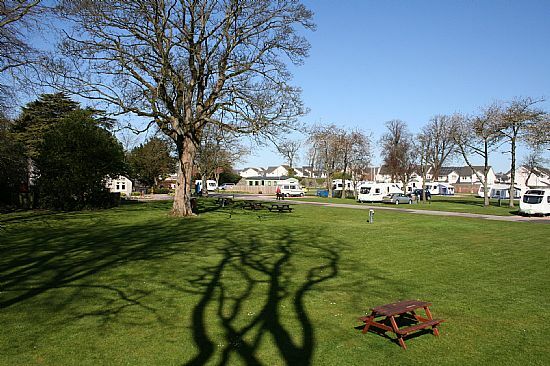 Touring vans are welcome and we have an attractive dedicated area for tents. 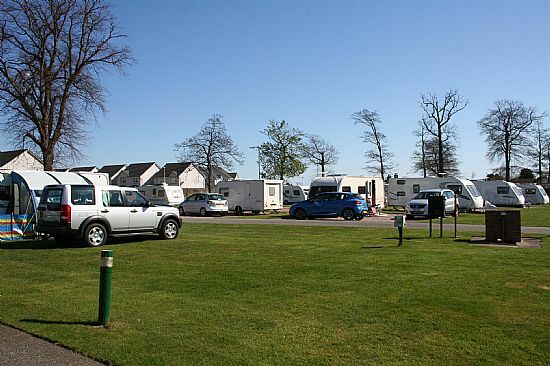 Our well maintained site facilities include toilet & shower blocks, a laundry room, games room and immaculate plots & grounds. 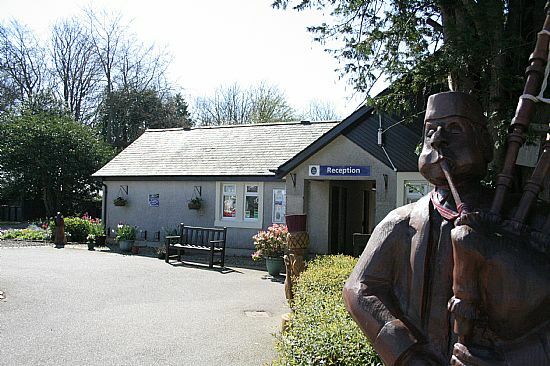 Customers can also enjoy free Wifi access throughout the site. 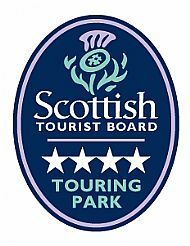 We are pleased to announce that our continued investment into maintaining the park grounds and facilities has been rewarded by the national tourist board awarding our site a 4 star VisitScotland Rating.